Books, Reviews, Music, Tech, Movies, Capturing Moments in Photography and my Everyday Life in the Pacific Northwest. 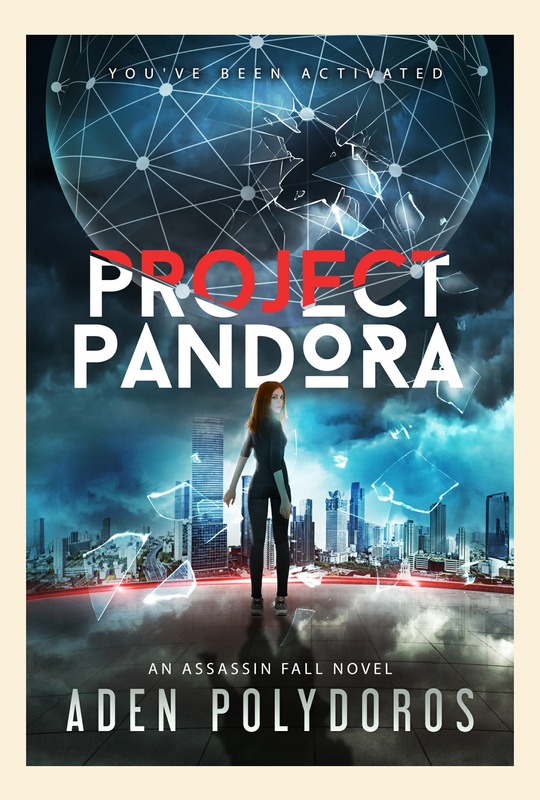 Currently Reading: Project Pandora (An Assassin Fall Novel) by Aden Polydoros. Audiobooks – Currently listening: The Art of War. Movie Review: The Shape Of Water. Blogger, Reviewer and Coffee Lover. Passionate about Photography, Social Media, Books, Tech, Music and Movies. Some of my favorite things to do are Blogging, Reading and watching Movies.